An image from the "Bring our Families Back" campaign. Bozeman technology entrepreneur Greg Gianforte is asking Montanans who live out of state to come home, and to bring their high paying jobs with them. He launched what he’s calling his “Bring our Families Back tour,” Monday visiting economic development agencies in northwest Montana to promote telecommuting as a way to drive up Montana’s average income and improve the economy. "We’ve been, as a state, exporting our kids for decades. And the issue is not enough high wage jobs here in Montana. It’s 49th in the country for wages. The reality is, the internet allows you to work from anywhere. So we’re starting to tell that story as a way to encourage our kids to come back home." Gianforte founded a company called Right Now Technologies in Bozeman in 1997 that grew to employ more than 1,000 people in eight states, Canada, Australia and Asia. In 2012 software giant Oracle Corporation bought RightNow for a billion and a half dollars. He says he let some of his employees telecommute, from locations as near and far as the Flathead Valley and Florida. 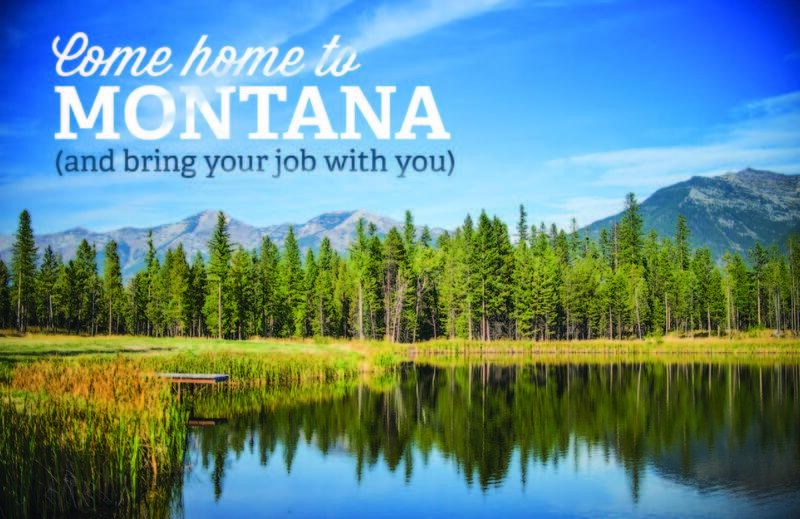 Now, he’s direct mailed a brochure to a list of 15,000 Montana State University graduates urging them to talk to their bosses about letting them move home, and bring their jobs with them. He says it’s a strategy that has advantages over traditional attempts to get corporations to locate offices in Montana. "These same corporations that we’ve been trying to woo to set up a big operation are very willing to let their employees work from home. In fact they encourage it. It's good for the company. You have more time with your family, you have more time for work too. You eliminate the commute. Happy employees are more productive employees. And at the same time from the corporation's perspective, you know, setting up that big operation costs a lot of money. Providing someone an internet connection in their home, and a phone line, is a lot less expensive than to build a big high-rise in downtown Denver or San Francisco. So it's a win for the company, and it's a win for the employee because they get to live in the neighborhood with their families, they get more time with their kids. They're more inspired, more productive, and they get to raise their kids here in Montana, where we all want to be." Gianforte’s name often comes up in discussions of potential candidates in the Montana governor’s race in 2016. I asked him about that, and what his motivation is in launching this economic development initiative. "I’m trying to find ways to use my skills that I’ve been given for meaningful purposes. And I’ve decided that Montana being 49th in the country in wages is the problem I want to work on. So as I've been traveling around the state visiting with people, this came up as an opportunity. This is on top of the Code Montana program we do to get more computer science in the high schools, manufacturing scholarships to help our young people get skills in the manufacturing sector, working with Montana State University and Montana Tech to on the computer science programs there. This is another dimension on this theme of trying to improve opportunities for Montanans so we can earn a decent living. It's a matter of serving Montana, and I find the work very rewarding." Gianforte was noncommittal when asked if he plans to run for governor. "I have been getting the question from many people. It's a big decision. I have not made a final decision. I am considering it. But, you know today, whether I do that or not, encouraging telecommuting and bringing kids back home so they can live here with a decent income and put families back together is a worthwhile thing to work on." Greg Gianforte is on the road for the next two weeks promoting his "Bring our Families Back" initiative, with stops in 30 different Montana cities and towns, including Kalispell, Butte, Lewistown, Sidney, Glendive and Red Lodge. As many as 1,000 students in Montana’s two-year colleges could find their path to a career just got a little bit smoother, thanks to Greg Gianforte, who made a fortune in Montana and is putting some of that money back into the community. “Montana needs more high wage jobs. And one of the things we’ve learned is that manufacturing creates high wage jobs. Yet, not everybody in Montana that’s seeking work has the skills to get these jobs," says Gianforte. 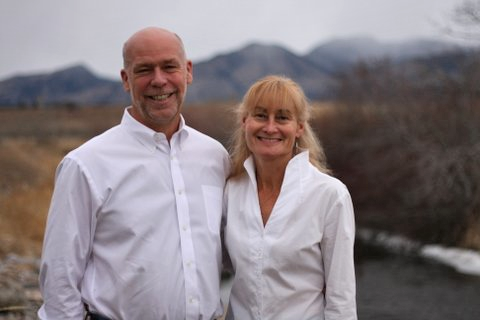 Greg and Susan Gianforte started a hi-tech business in a spare bedroom of their home in Bozeman. 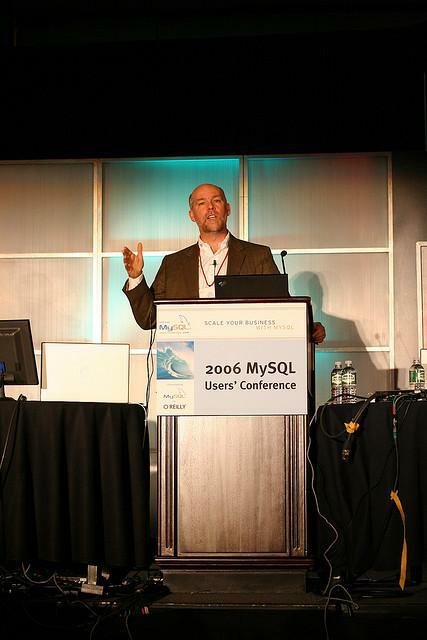 Fourteen years later, they sold RightNow Technologies, Inc. to Oracle for $1.5 billion. Backlash is growing at Montana Tech in Butte over the choice of the school’s commencement speakers this Spring. Opponents say Right Now Technologies founders Greg and Susan Gianforte promote extreme religious viewpoints and discriminate against homosexuals. A small group of students and faculty are considering a boycott of the ceremony in mid-May. Tech is standing by the choice, citing the Gianfortes’ business success and emphasis on getting young people involved with computer science.